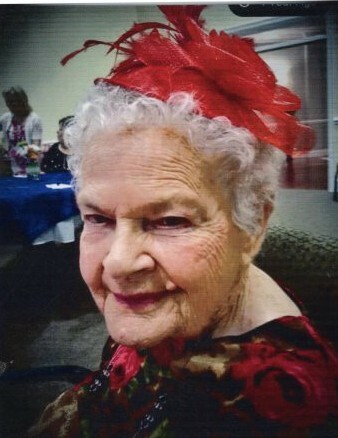 Services for Marie Matilda Trifiletti, age 93, of Dublin, will be held on Thursday, January 24, 2019, at 3:00 PM in the chapel of Townsend Brothers Funeral Home. Burial will be held at Andersonville National Cemetery. Bishop Cory Danner and Bishop Robert Ashcroft will officiate. The family will receive friends prior to the service beginning at 2:00 PM. Mrs. Trifiletti died Tuesday, January 22, 2019. Mrs. Trifiletti was a member of The Church of Latter Day Saints, where she taught Sunday School and coached church league softball. She enjoyed crocheting, and loved to attend grandchildren’s and great grandchildren’s activities. Mrs. Trifiletti worked on family genealogies and enjoyed holding family gatherings for the holidays.